Influenza, also known as the flu, is an infection of the upper airway caused by the influenza virus. There are several different strains of the influenza virus. Infection with influenza can also lead to complications such as pneumonia. Complications of influenza can be severe and potentially life threatening, especially for people 65 years of age and older, very young children, and people who have certain chronic health conditions or compromised immune systems. Symptoms of influenza can include fever, muscle aches, headache, fatigue, cough, sore throat and runny nose. Children infected with influenza may also experience nausea, vomiting, or diarrhea. Symptoms for healthy people usually resolve within one week, but cough and fatigue can last for more than 2 weeks, especially in the elderly. Influenza is spread from person to person through coughing, sneezing, and very close contact. It can also be spread by touching an object contaminated with the virus, then touching your own mouth, nose or eyes without first washing your hands. The influenza vaccine is the most effective way to prevent influenza and its complications. The vaccine is recommended for people 6 months of age and older. Is the Influenza vaccine free? The vaccine is provided free to people at high risk of serious illness from influenza; people who are able to spread influenza to those at high risk of serious illness from influenza; and people who provide essential community services such as police officers and firefighters. You can receive the free influenza vaccine from your family doctor or pharmacist. To find out if you are eligible for a free influenza vaccine talk to your health care provider or call HealthLinkBC at 8-1-1. The influenza vaccine is available for purchase at TravelSafe clinic for those who are not eligible for a free vaccine. Which influenza vaccine should I receive? There are several types of influenza vaccines available in BC including trivalent and quadrivalent inactivated vaccines, high-dose trivalent inactivated vaccine (Fluzone High-Dose) and live attenuated influenza vaccine. The type that you receive generally depends on your age as well as vaccine availability. What are the current strains in the 2018/19 influenza vaccine? What is the difference between trivalent and quadrivalent influenza vaccines? Trivalent influenza vaccines contain two A strains of the influenza virus (H3N2 and H1N1) and one B strain. Quadrivalent influenza vaccines contain these strains as well as an extra B strain, for a better chance of “matching” the circulating influenza strain. What is Fluzone High-Dose vaccine and who should receive it? Fluzone High-Dose is an inactivated trivalent influenza vaccine that contains 4 times the antigen content than the standard influenza vaccine formulation (antigens are the proteins contained in vaccines that cause an immune response). As people age there is a natural weakening of the immune system which causes older adults to become less responsive to the standard-dose influenza vaccine. Fluzone High-Dose has been shown to be more efficacious than the standard-dose vaccine in people over 65 years of age. FluzoneHigh-Dose is recommended for people 65 years of age and older. 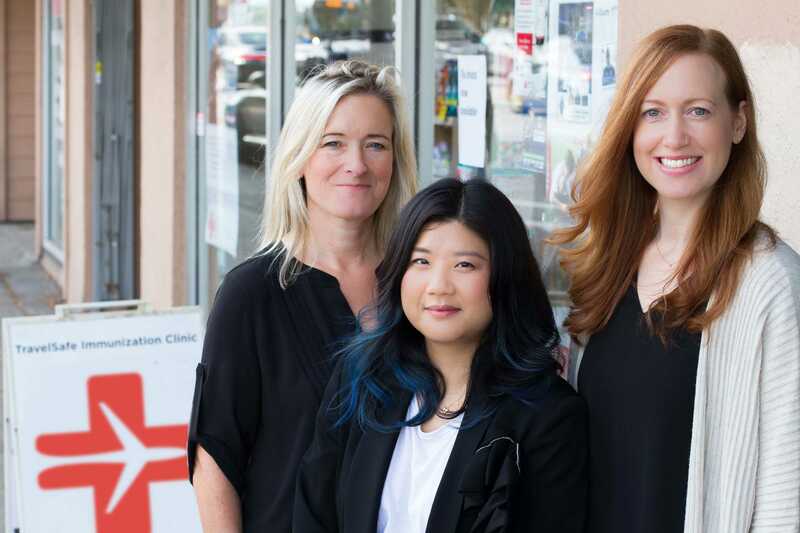 Although Fluzone High-Dose is not offered for free as part of BC’s influenza vaccine program, Canada’s National Advisory Committee on Immunization recommends High-Dose Fluzone over the standard-dose vaccine because it is expected to be more effective. 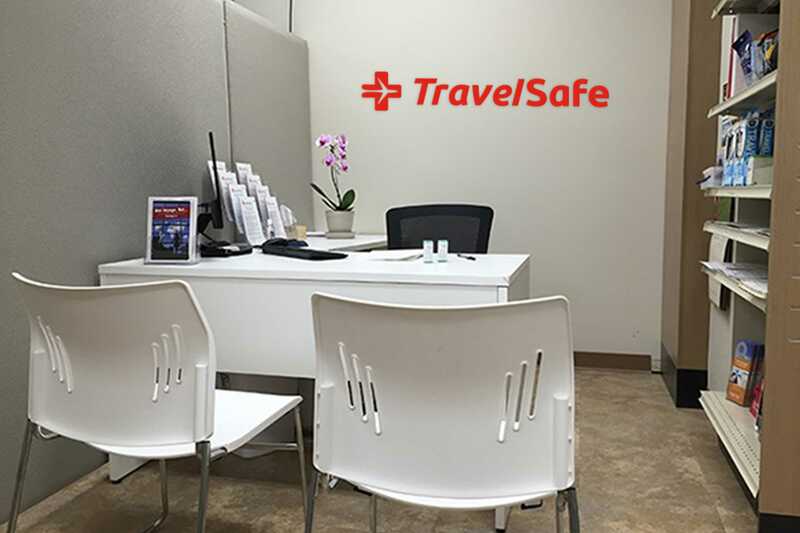 What influenza vaccines are available at TravelSafe Clinic? Can you get the flu from the influenza vaccine? The inactivated flu vaccine cannot give you influenza. The vaccine contains killed influenza viruses that cannot cause infection. Common reactions to the inactivated influenza vaccines include redness, tenderness and soreness at the site of injection and muscle aches, tiredness or headache which are usually mild and last only 1-2 days. The live attenuated influenza vaccine contains weakened influenza viruses. The vaccine is given as a nasal spray and side effects can include mild symptoms such as runny nose, sore throat, nasal congestion, cough or fever. As a precaution, people with weakened immune systems should not receive the live vaccine. 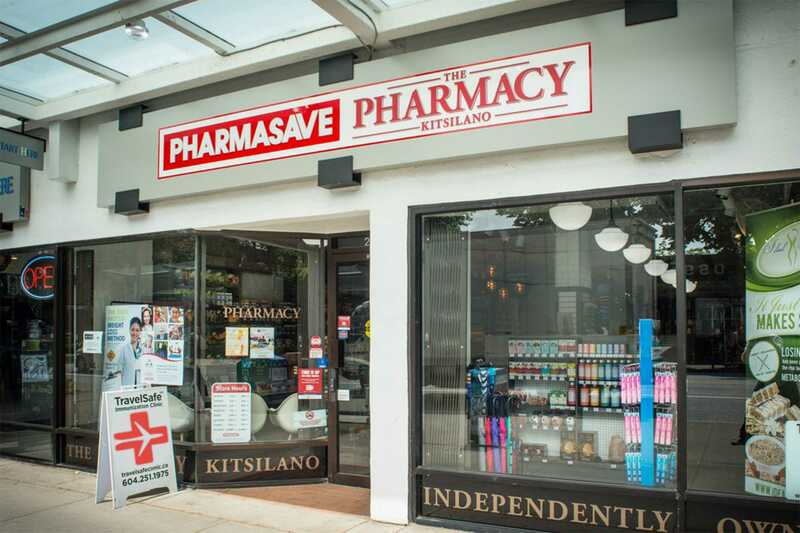 Call us at 604-251-1975 to arrange an appointment or to receive further information about the Fluzone Quadrivalent or Fluzone High-Dose Influenza vaccines.